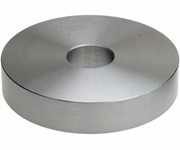 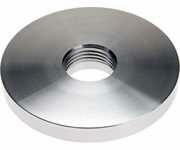 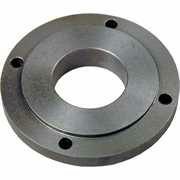 All semi-finished backplates require machining to suit the chuck you plan to use. This should be carried out with the backplate mounted on the spindle of the machine. 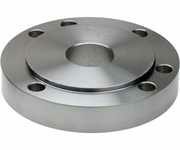 See David Clark's article "Fitting a chuck to a backplate" from Model Engineers' Workshop No. 141.